For divorces completed after December 31, 2018, the revised tax rule turns alimony into something non-tax-deductible for the payer and non-taxable for the recipient. The change eliminates the existing tax incentive for bigger supporter payments. The current deduction saves up to 50% in taxes for top earners in high-tax states like New York. Women are the recipients of the majority of alimony checks and having support non-taxed seems like a good thing. However, the overall reduction in the amount of alimony will in the recipients getting less money. Getting a divorce may seem that taxes would be the last thing on a person’s mind. But taxes have a big impact on the wallet. Beginning in 2019, when the new tax legislation is enacted, half of the population will be impacted. The Tax Cuts and Jobs Act, signed in December 2017, make major changes that will impact persons though through a divorce. 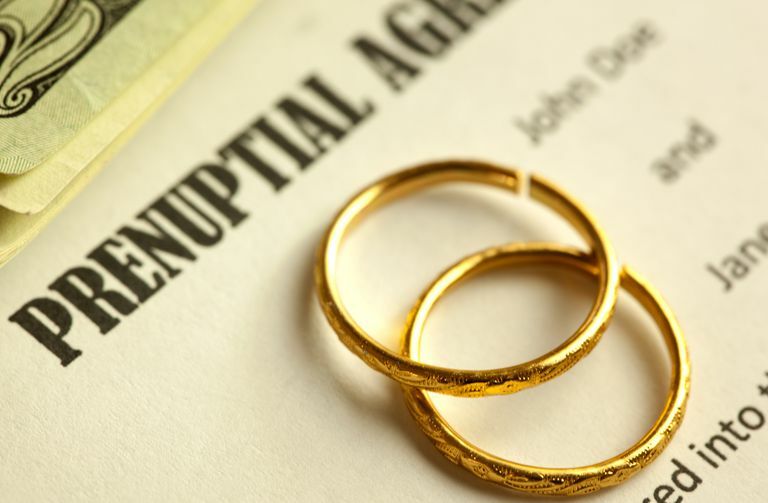 The new law reverses 77-years of law which was written to free up more cash for the couple and smoothing the change from paying taxes together to individually. Congress chose not to be generous and is creating a rough situation for divorcing couples who may already be strapped financially. The new rules will raise $6.9 billion over the next decade — money that would have gone to divorced individuals. The law will make alimony non-tax-deductible for the one paying while the one getting alimony will not pay tax. The deduction on alimony often acted as an incentive to the high-earning spouse to provide more dollars to their lower-income spouse. With the recipient paying tax at a lower rate than the payer, the recipient pays out fewer dollars in taxes. Paying out more money means less cash for the family unit. Since deductions may save up to 50% in taxes for top earners, so for every $50,000 in alimony paid, it will only cost $20,000 after-tax to the payer. The payee, or recipient, will have to just pay $10,000 in taxes on the same $50,000. The former divorce subsidy has helped prevent the divorce from going to trial. According to the American Academy of Matrimonial Lawyers, 95% of those responding expect the new rules changes divorce settlements. What should divorcing couples do? The answer is to start now and build a network of experienced professionals to help face the hard financial choices.